For all Bulgarians the Danube river has always been the symbol of connection with the heart of Europe, both cultural and commercial. 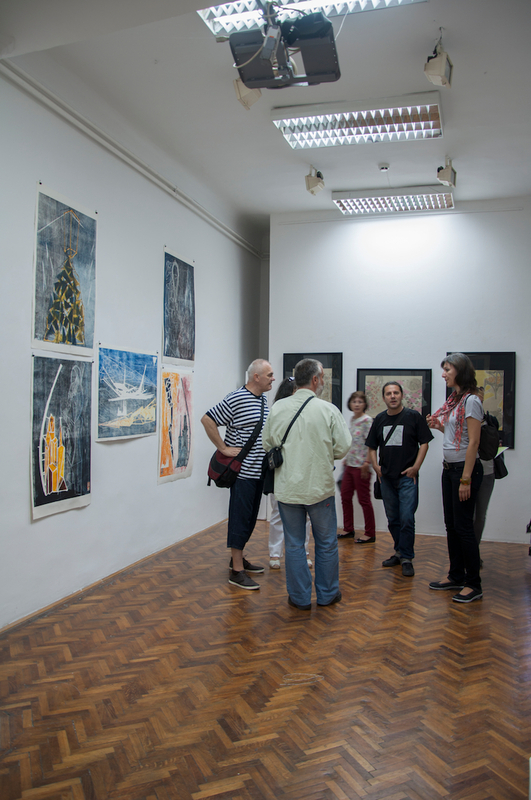 In the festival Danube Dialogues 2014 we participated with an exhibition called Future Classics that aimed to put on discussion both aesthetical questions and the topic of market / anti-commercial values in art. The artists in Bulgaria live in a very strange illusory situation. There is a dynamic art scene but no real art market. Artists are always at the edge, hesitant between making art and living quietly having a job; sacrificing an untroubled life and continuing to make pure art without any perspective to make some money from it. 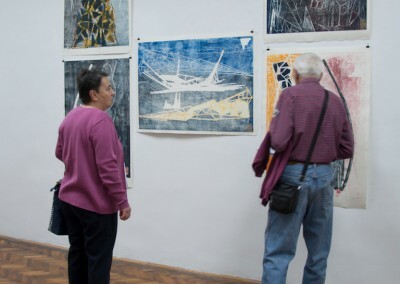 Many artists move to other countries where they are better situated on the art scene. 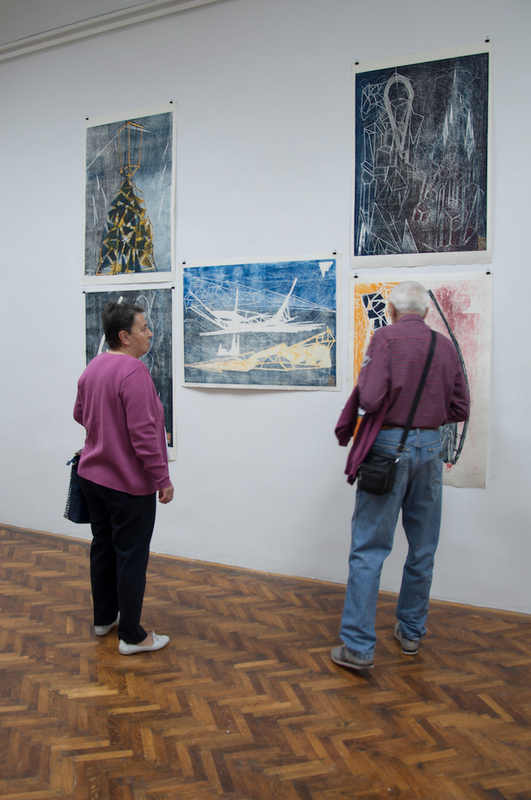 Compared to Sofia, the art scenes in other European cities are open, there are no prejudices about origins or belongings to a certain school. Sofia’s scene is still suffering from a deep provincialism though there are a lot of very good emancipated contemporary artists who live with the illusion to be included one day in the western art scene as equivalent artists. All these circumstances make Sofia’s artistic life somehow dim and in confusion. Art is not really commercial, which has a good side too. 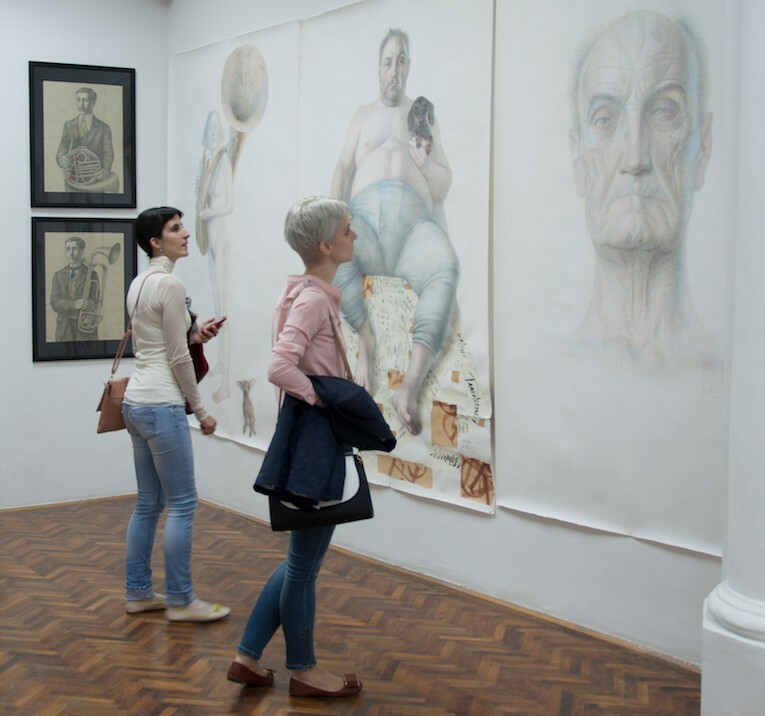 The four artists presented in this exhibition belong to the generation that grew up and was educated in communist times when the whole art system was not commercial. After the changes in 1989 they had to find new strategies to live and continue making art. 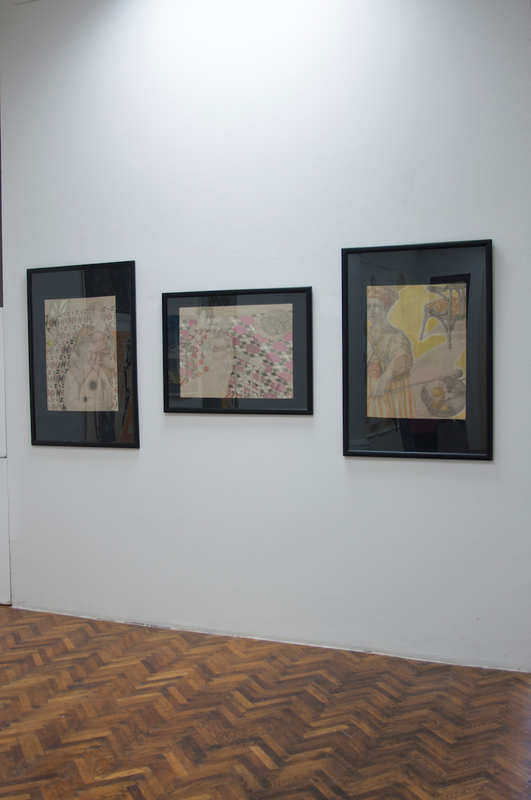 They present four different directions in the Bulgarian art scene, figurative and abstract. 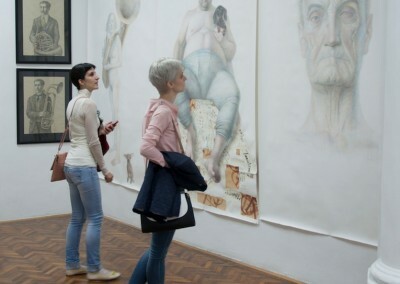 All of them have already a long experience in contemporary art practices. Atanas Atanassov (born 1964 in Burgas, graduated from the National Academy of Arts, Sofia) has shown a series of perfectly done large scale drawings, portraits of friends, made with colour pencil. 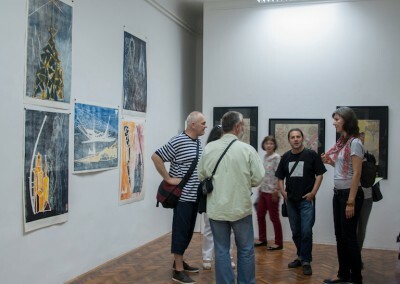 Atanas Gadjev (born 1960 in Belovo) presented abstract works, using mixed media and printing techniques. His work is very sensible and tender, and at the same time respects with its virtuosity. Delia Chausheva (born in 1965 in Sofia) is focused on the powerful gesture. Her abstract works show the strength and emotional impact of the edgy forms combined with refined experiments with the colours. She presented pastel and acrylic works on paper. Elena Panayotova (born 1964 in Sofia) has studied painting at the National Academy of Arts at Sofia, but works in different media such as drawings, objects and installations. 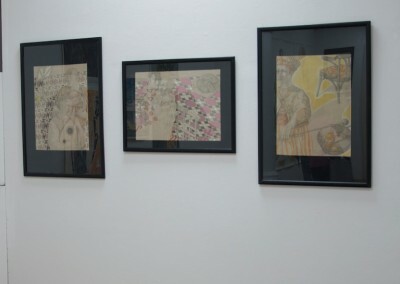 In Novi Sad she showed a series of smaller scale pencil drawings inspired by middle age aesthetics combined with later influences and their iconography, and based on classical techniques. Danube Dialogues festival is of great importance not only for the Bulgarian artists as a forum for exchange of ideas, a platform for noble competition and comparison between trends in contemporary art of so close, but not familiar enough cultures.